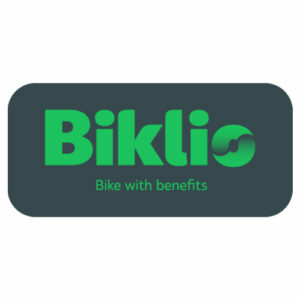 Biklio recognizes bicycle users for making their city a better place, connecting them to benefits offered by local businesses. Biklio is already in Europe. Where can you find them? Portugal (Lisboa, Braga, Torres Vedras), Italy (Bologna), Sweden (Skoghall), Luxembourg, Bulgaria (Plovdiv), UK (Exeter, Southend-on-Sea) and Netherlands (Breda).